‘At a guess, it would’ve been about midnight I suppose but, yeah, I wish I was watching, absolutely,’ he revealed to ESPNcricinfo. ‘It was a serious WTF moment there. I’d like to think that my judgement, and possibly influence, would have meant that the media conference would have gone slightly differently. ‘As we know, that was part of the penalty and the severity of the penalty was to some extent related or at least was consequential in terms of how that was handled – not telling the truth, or not telling the whole truth,’ said Sutherland, placing the emphasis on the ‘crime after the crime’, instead of pointing to the ‘sandpaper in the room’. Sutherland, who was in charge of Cricket Australia for 17 years, was not involved in the press conference that followed in which former captain Steve Smith and some teammates made a poor attempt at covering up their crime. The fallout was that Smith, Bancroft, David Warner, coach Darren Lehmann and now Sutherland have all vacated their positions, either voluntarily or as a result of suspensions. Speaking on the final day of his tenure as the head of Cricket Australia, Sutherland attempted to refocus attention on the fact that the series had been extremely heated, highlighting, in particular, the verbal jousting between Warner and Quinton de Kock. 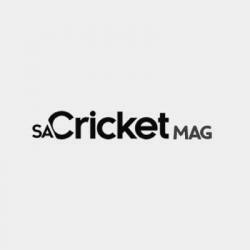 ‘Part of the extent of my disappointment around Cape Town is heightened by what happened earlier in the series, and my feeling that there were warning signals. 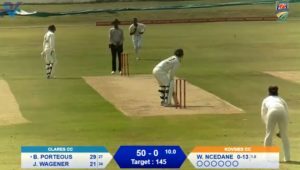 There were lots of other things going on, and some disgraceful behaviour during the Port Elizabeth Test, provocation by opposition fans but also administrators from the opposition team,’ added Sutherland. Sutherland has been heralded for his skill in negotiating lucrative TV deals as well as building the Big Bash League, day-night Tests and women’s cricket brands, but many commentators have pointed to a serious deterioration in player conduct and sportsmanship during his tenure. Sutherland’s skirting of the key issues certainly seems to fan the flames of suspicion. 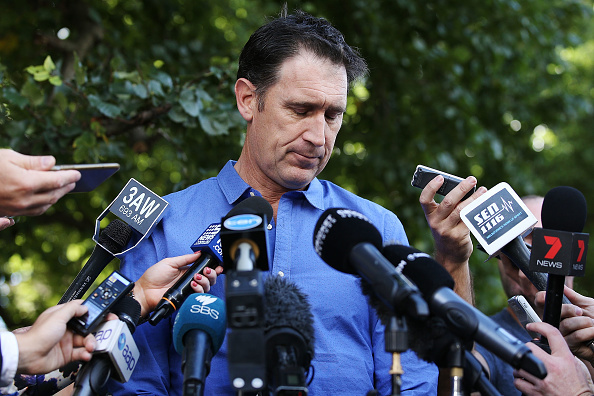 Instead of standing up as a strong leader who draws a line in the sand (and, in terms of Sandpapergate, that line is undeniable), Sutherland has continued to pivot in his statements, drawing attention away from what was one of the most disgraceful moments in the history of cricket by putting the focus on sideshows that happened on the fringes of the main event. ‘It’s happened before, particularly on those tours at the end of a long season and, to some extent, it was predictable,’ added Sutherland. Sadly, he leaves his post with no indication that such WTF moments will be a thing of the past.